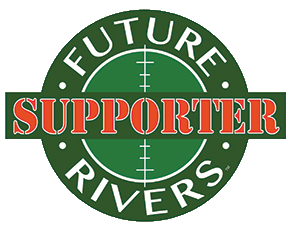 New Zealand provides wonderful trout fishing locations, with all rivers full of excellent conditioned wild Rainbow & Brown Trout. All of our rivers are ideal for fly fishing with nymphs and dry flies to sighted trout. We also cater for less experienced or learner anglers by using spinning rods and reels, which can be very effective. 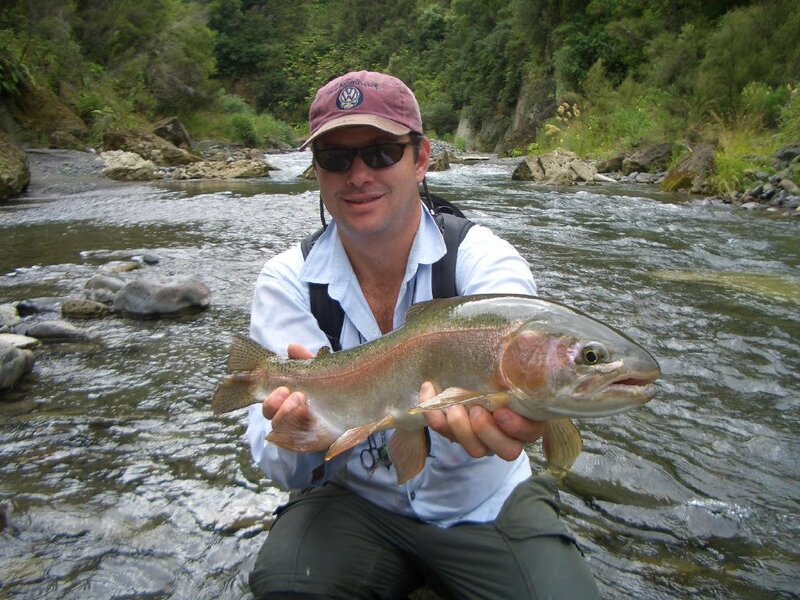 We guide trout fishing expeditions throughout New Zealand’s famous North Island East Coast and Central Plateau regions. We are based on the East Coast of New Zealand’s North Island in Napier, Hawkes Bay Wine Country. It is only one hours flight or 6 hours drive south from Auckland City. The Art Deco city of Napier has an airport and a variety of accommodation options that I can recommend to you. 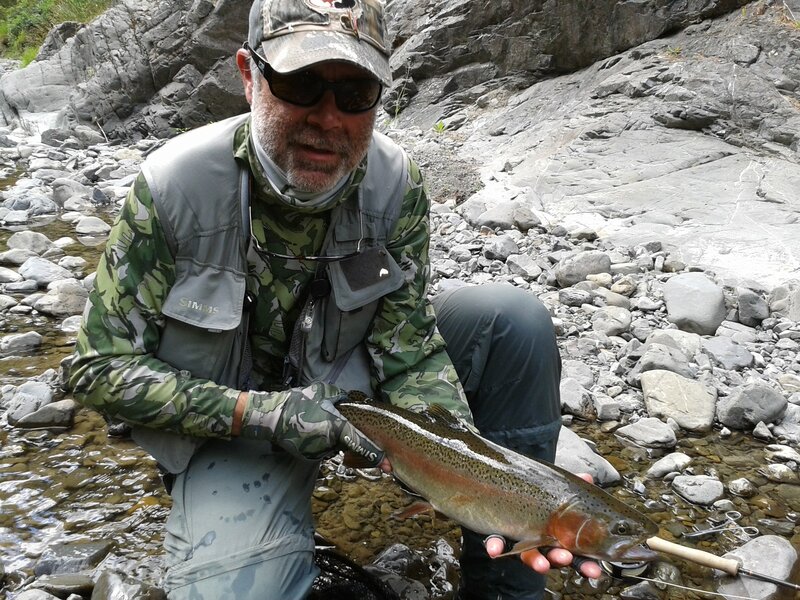 From here I can take you to some of New Zealand’s best trout fishing rivers and most magnificent country side, to help you catch really nice rainbow and brown trout. 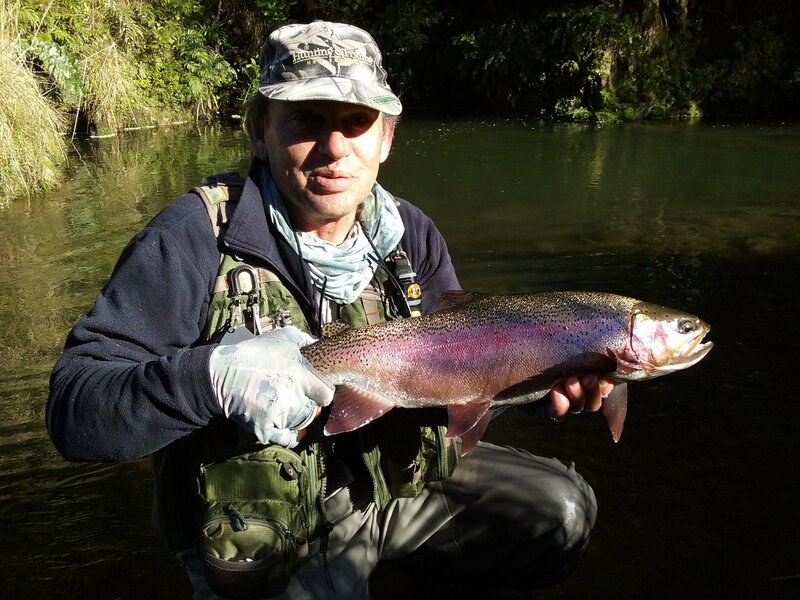 My speciality for catching trout in Hawkes Bay rivers is sight fishing tributary streams and main rivers using a Three Fly Nymph Fishing Rig, the method uses 2 nymphs and a stimulator dry fly as an indicator and trout catcher. 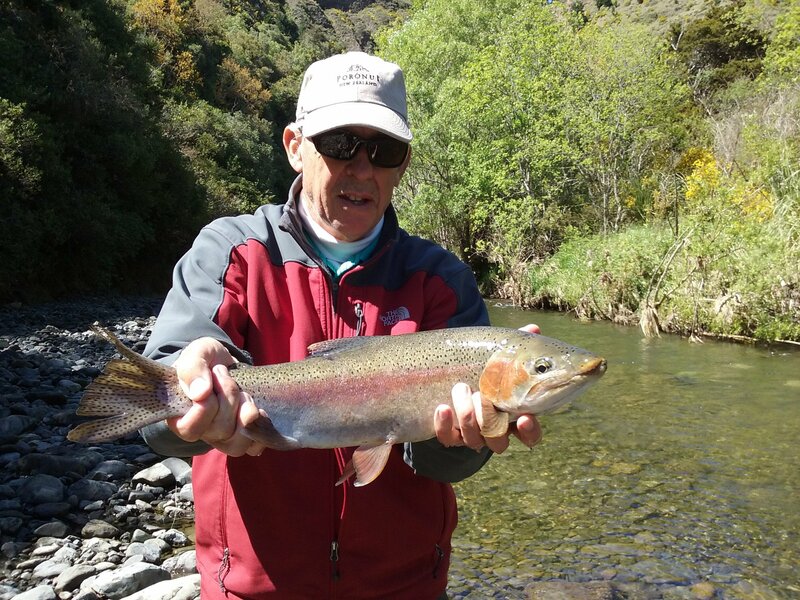 If you are an overseas fly fisherman or a local kiwi angler, experience for yourself how successful this method works by booking a guided Day Trout Fishing Trip now. 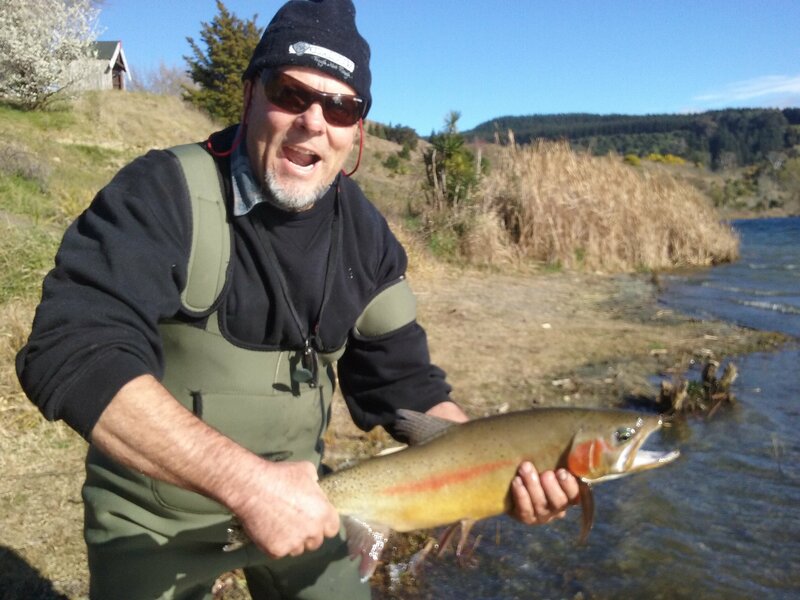 Lodges/Overnight Fishing Trips: There is a number of rivers and lakes that can be explored for 2-3 day’s that have riverside accommodation and are only within 1 to 3 hours drive from Napier. Backcountry/Helicopter Fishing: Some of the rivers are excellent to tramp up and camp out for a night or Helicopters are a very popular means of transport in New Zealand to get to the remote rivers. Saltwater Fly Fishing: Tony’s passion. Casting flies from the boat to unsuspecting saltwater fish. An absolute blast when hooked up. Target species are Kahawai, Kingfish, Tuna, Trevally and Snapper. Sunny Napier also has a wide range of fun activities for any non-fishing visitors. Napier is a world recognised Art Deco architectural gem following its destruction by earthquake and fire in 1931. Napier is a city with style surrounded by the fine vineyards of the Hawkes Bay region and looking out to Cape Kidnappers, home of the beautiful and impressive gannet seabird. The Napier I-Site has all information on these activities: winery tours, wine tasting, art deco walks, splash planet fun park, golf courses, gannet safaris, ocean spa swimming pools, national aquarium of NZ, horse trekking, river kayaking, and of course many cafe’s restaurants bars. 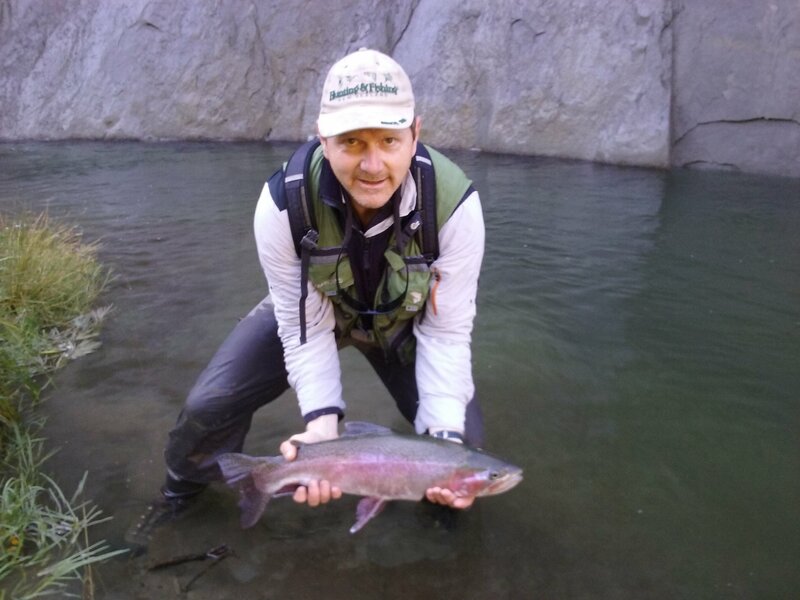 Please contact me and let me know what Trout Fishing Adventure interests you and I will organize it to suit you, your holiday and your budget.